Providing the best water ski products on the market. 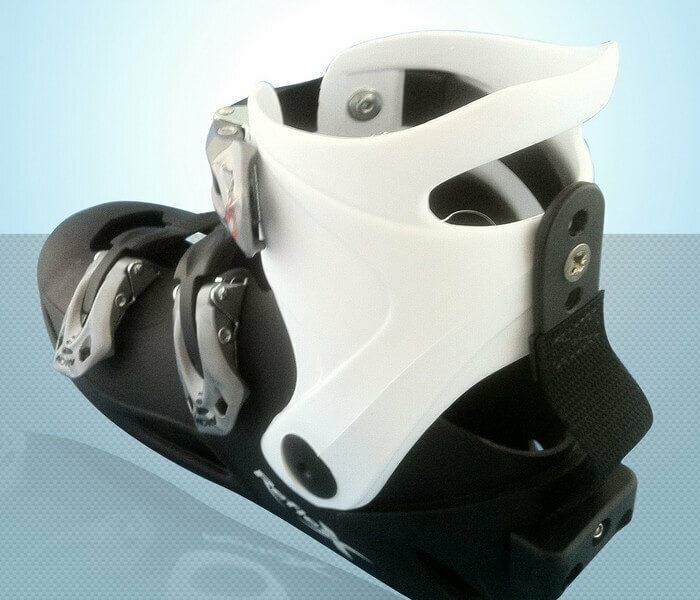 With over 15 years developing and improving their Binding Systems, Reflex are at the forefront of the hardshell binding technology. 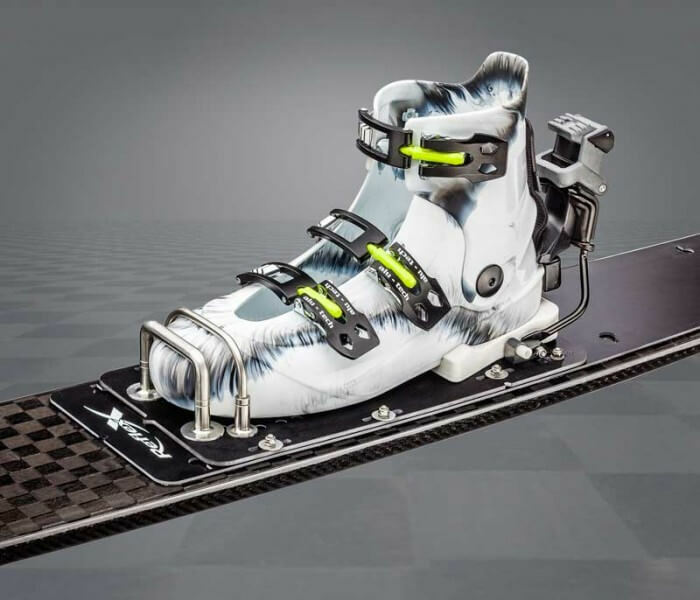 With a release system that has evolved from the early modified snow ski systems to the latest waterski specific 750 Series Release mechanism, Reflex have what is arguably the safest high performance binding system on the market… so much so, its now licensed by many of the top ski manufacturers for their systems. 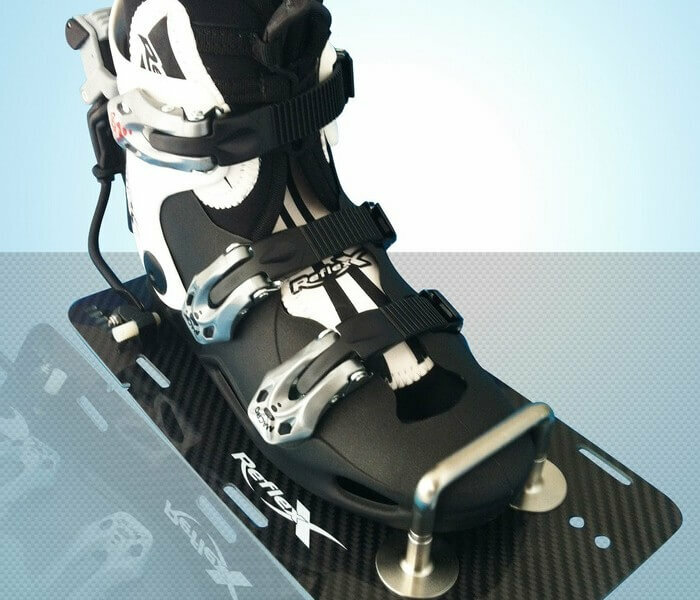 If you want the safest binding system on the market, Reflex is for you. You want to use it for Tricks. All the Reflex safety benefits. 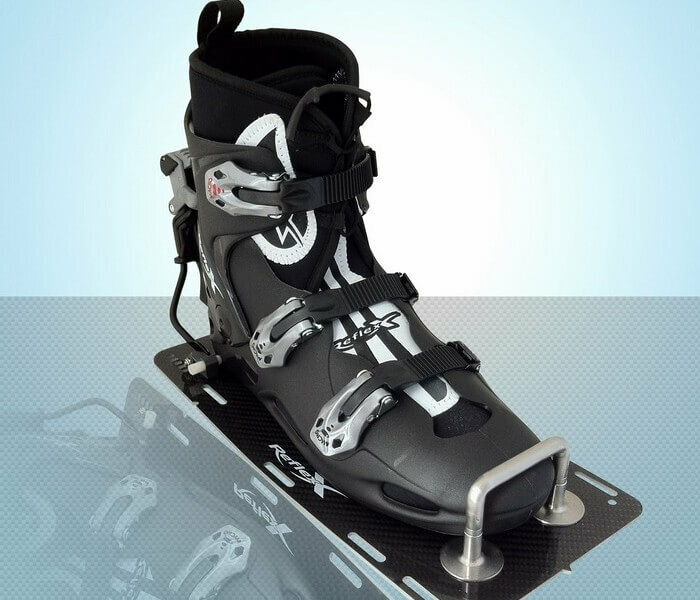 The original Slalom specific water ski boot. Achilles strap for increase safety. The best there is! Reengineered for 2017. Most responsive / stiffest system. Best connection to the ski. Achilles strap for increased safety. We take pride in bringing the best in ski gear to Kiwis at realistic prices. for offers, Deals and New Product Info. We want to bring you the best gear at best value. Let us know if you find an equivalent product at a better price and we will try match it. Plus we will always help get your purchase set up for you.